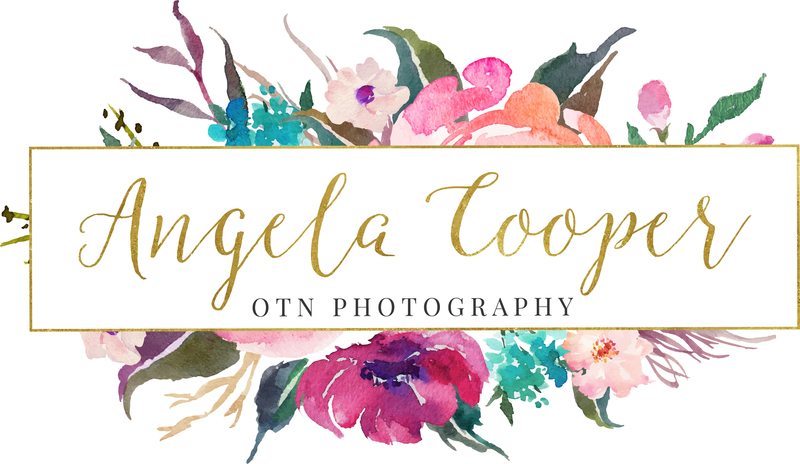 We are having a Sale right now for Wedding Portraits! From now through 10/1/18, we are offering $100-200 off all Wedding Packages. This is an amazing deal! We also are offering a free 1 hour Engagement Session (reg. $129) with … Continue reading Wedding Specials!